For more books for Mighty Girls on how to respond effectively to teasing and bullying, visit our special feature on the Top Books on Bullying Prevention for Mighty Girls. Until Chrysanthemum started kindergarten, she believed her parents when they said her name was perfect. 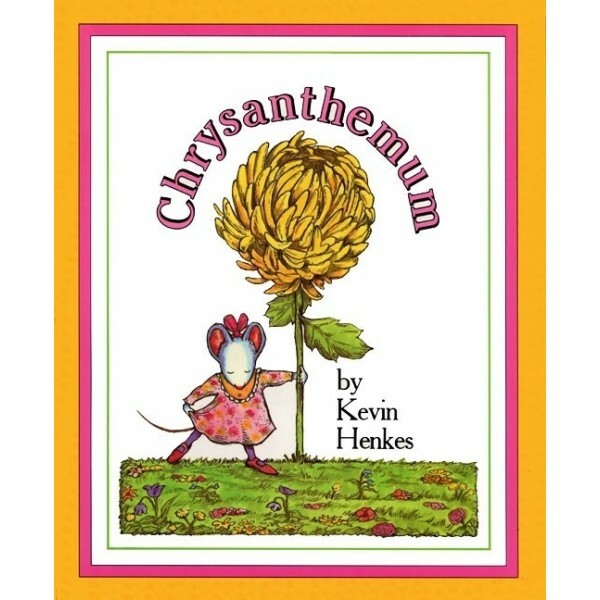 But on the first day of school, Chrysanthemum begins to suspect that her name is far less than perfect, especially when her class dissolves into giggles upon hearing her name read aloud. That evening, Chrysanthemum's parents try to piece her self-esteem back together again with comfort food and a night filled "with hugs, kisses, and Parcheesi." 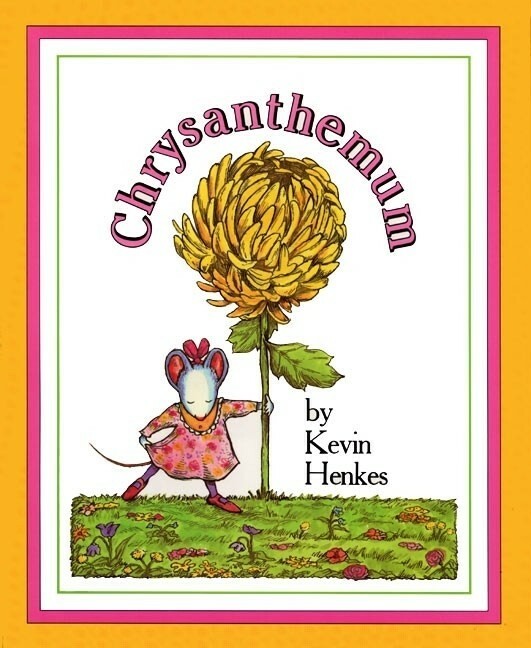 But the next day Victoria, a particularly observant and mean-spirited classmate, announces that Chrysanthemum's name takes up 13 letters. "That's half the letters in the alphabet!" she adds. Chrysanthemum wilts. Pretty soon the girls are making playground threats to "pluck" Chrysanthemum and "smell her."